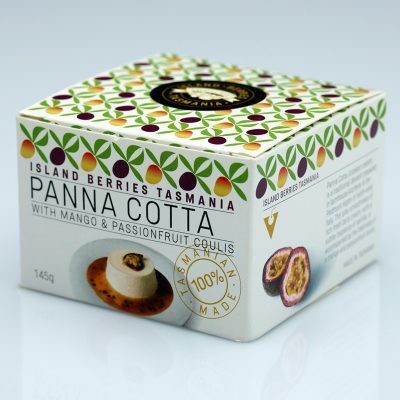 Made simply from the finest fresh fruit, our products contain no artificial colours, flavours or preservatives. 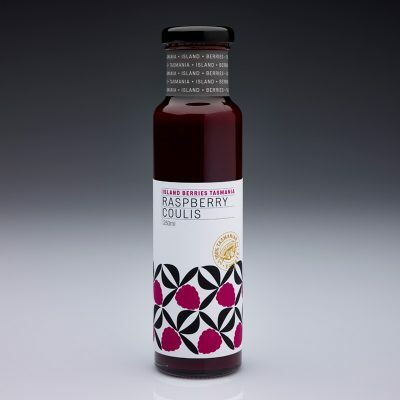 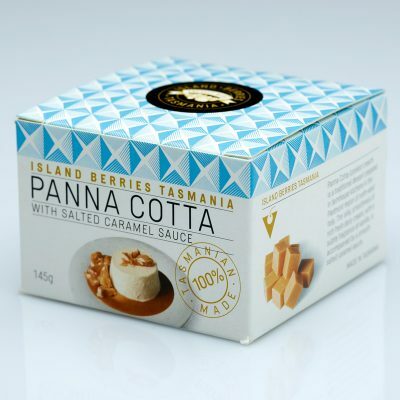 Established in 1998 by chef Andre Richardson, Island Berries Tasmania is a producer of premium quality desserts, fruit pastes, jams, spreads and fruit syrups. 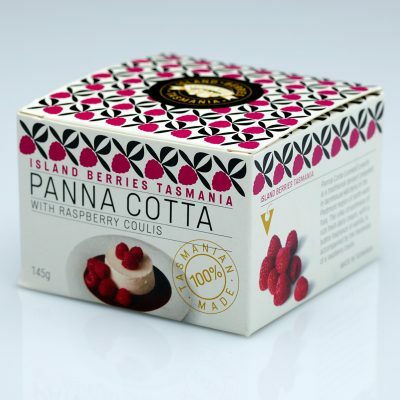 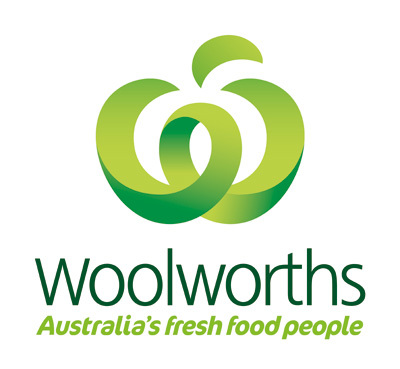 Only the freshest ingredients are used and wherever possible fruit is sourced from premium Tasmanian suppliers. 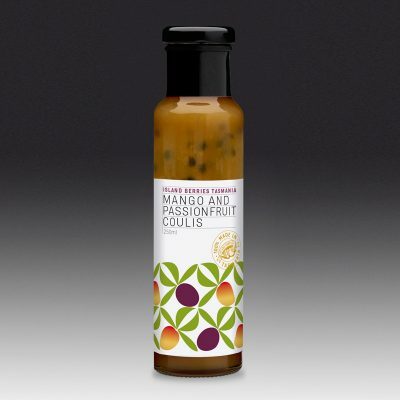 Our products have won numerous fine food awards and are unrivalled for flavour and freshness.